Growing up in Michigan I had to deal with the events of Devil's night. Reflecting upon this experience from my childhood, in light of the Feast of All Saints Day, I offer an important insight about the communion of saints for our lives today. If you like this episode please follow/subscribe to the podcast. 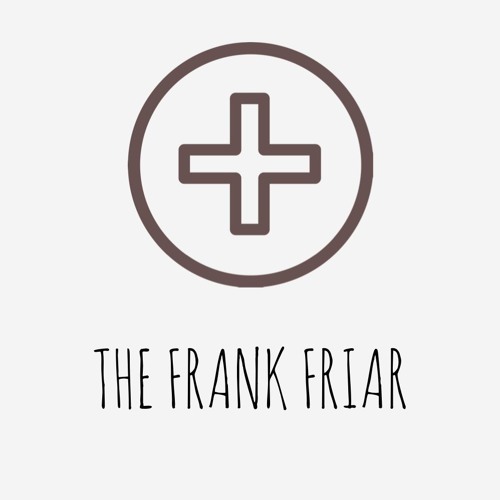 Also, you can find more of my content at www.thefrankfriar.com, there you can find links to my YouTube channel and blog.